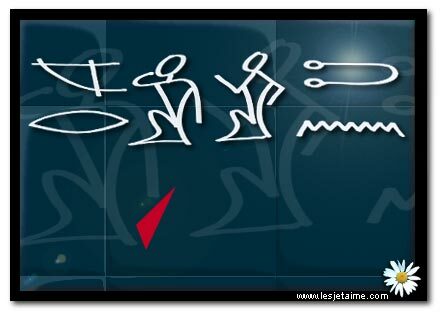 Le Mur des Je T'Aime - Forums / Montmarte 'love' wall location? I love you wall location ? » Montmarte 'love' wall location? I love you wall location ? Montmarte 'love' wall location? I love you wall location ? 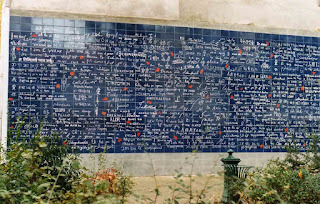 Le mur des je t'aime is located in Paris Montmartre (France) Place des Abbesses, in the Square Jehan Rictus. M°: Abbesses. Admission is free.